Would you like to create a family tree? Creating a family tree is easy with Family Tree Builder. Family Tree Builder, by MyHeritage is free family tree software. 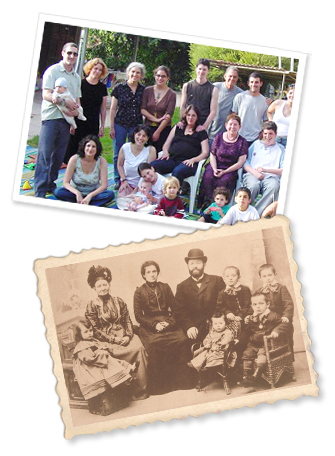 With Family Tree Builder you can create a family tree visually. Family Tree Builder supports 36 languages and is the perfect way to create a family tree. Family Tree Builder is available to download for free.